There are some new karaoke singers going viral and their video is just as delightful as the British host's "Carpool Karaoke" segment on The Late Late Show. 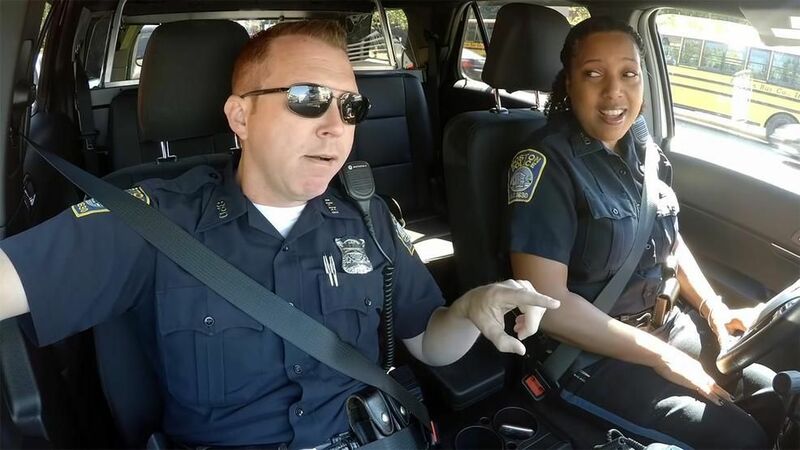 Two officers from the Boston Police Department (BPD), Stephen McNulty and Kim Tavares, recorded themselves while patrolling around Beantown. They started the video with a chat about their Fourth of July plans before delivering into a beautiful rendition of "God Bless America." 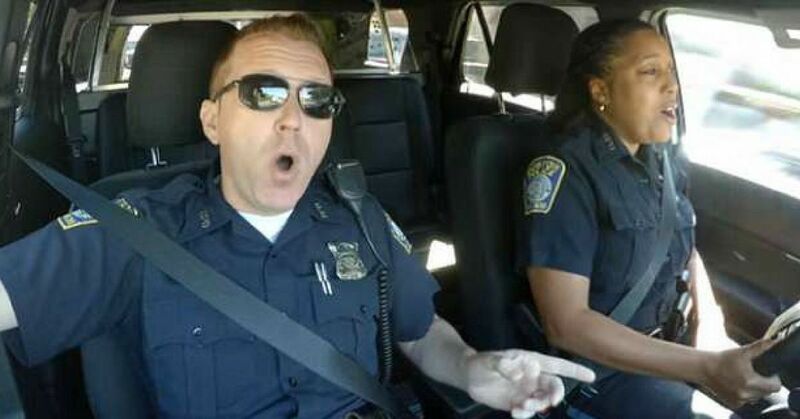 Turns out, McNulty and Tavares, who work in BPD's Office of Media Relations, have both been singing for most of their lives. NcNulty has been a part of an acapella group for years and only retired from showbiz "to pursue my other dream of being a Boston Police Officer like my father and one of my brothers." As for Tavares, she's a songwriter who enjoys singing in local bands. She and McNulty have also performed on behalf of the department at events "all around the city." 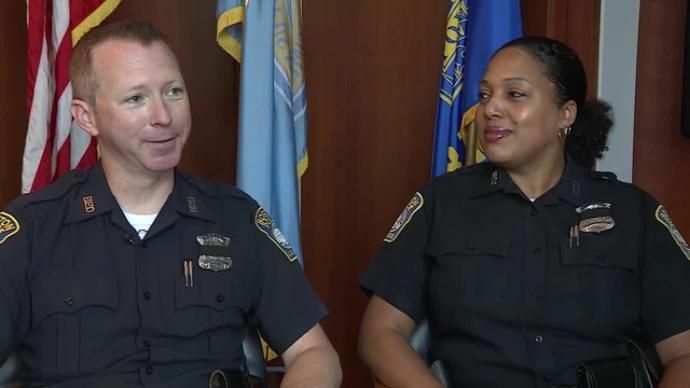 "We have both performed the national anthem on behalf of the BPD at events all around the city, but had never sang a duet," McNulty told Today in an email. After 12 years as colleagues, the pair finally had the chance to sing together for the first time ever, and they did not disappoint. "With the stress that we have to go through on a day-to-day basis, you need something that levels that stress out and music, it just makes you happy," Tavares said in the interview. After their performance on the video ended, Tavares can be heard laughing while saying, "That's crazy!" McNulty chimed in saying, "We'll work on it." "Open mic," the dispatcher said over the radio. "That sounds good. Happy Fourth of July!" McNulty added that the attention their video has been bringing is great because it shows a different side of the police force. “If it can show the human side of officers, if they can look at us in a different way, and maybe if it inspires them to go sing a song with their friends, so much the better,” he said. Maybe Corden will invite them on his show soon for a little "cop pool karaoke!" What did you think of their cover? Let us know in the comments.